In December 2018, the long awaited ICO of Fair.Game is finally here. This is the platform that both the blockchain and the gaming worlds have been eagerly anticipating. 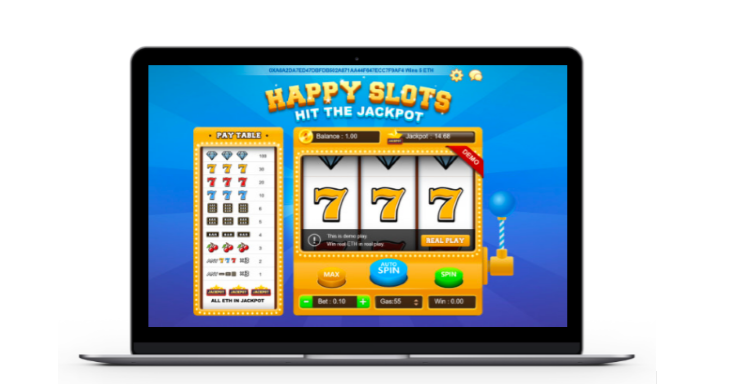 As most seasoned gamers are aware of, traditional games often suffer from various problems, such as black box operation, non-transparent algorithm for calculation and general inequality among the players. Fair.game is the first fully visualized gaming platform on blockchain that gives direct answers to the above problems. The platform offers transparent machanism to run the game and unparalleled gaming experience for players. 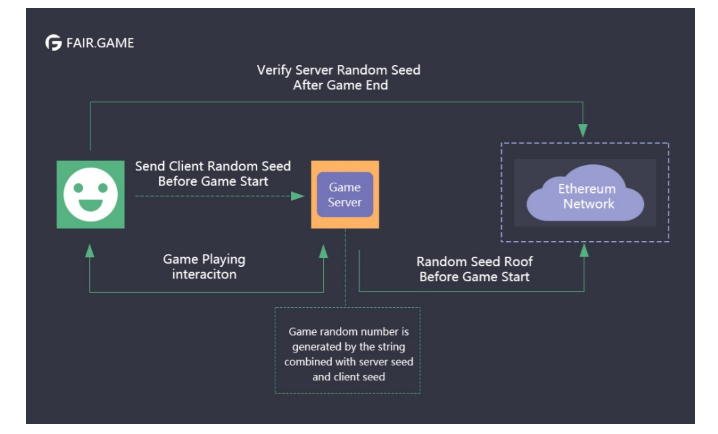 For the very first time in gaming history, players will be able to see in real time their actual chance of winning and the algorithm behind the games. Due to the decentralized nature of the blockchain network, no one will be able to control or dictate the result of the games. Everything is now under the sun and the moon. There will be no more exclaiming of ‘unfair’ as all the players know that unfairness is impossible in Fair.Game. To bring it one step further, developers will also be able to adapt current games to the platform through Fair.Game SDK or build their own game on it. Fair.Game therefore promises to be a landmark step towards a fully decentralized gaming network, whereby players no longer need to worry about unscrupulous manipulations by the game administrators. The gamers themselves are the game masters. Every factor and every figure in the game can only be affected by the gamers themselves. Every player plays a crucial part in deciding the odds of the game. This is the true essence of a fair and fully-justified gaming platform.